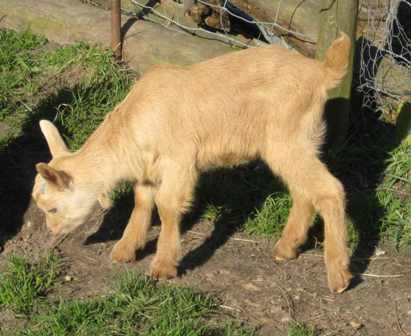 The Object of the Society is to promote the Golden Guernsey Goat and provide a means of communication between those interested in the breed. 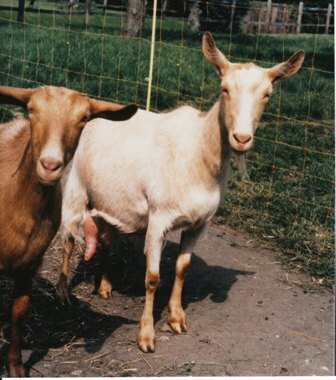 Members are encouraged to register all eligible goats with the BGS and this can be achieved either by joining the GGGS using the forms below and submitting registration forms via the Society, or by joining the BGS. 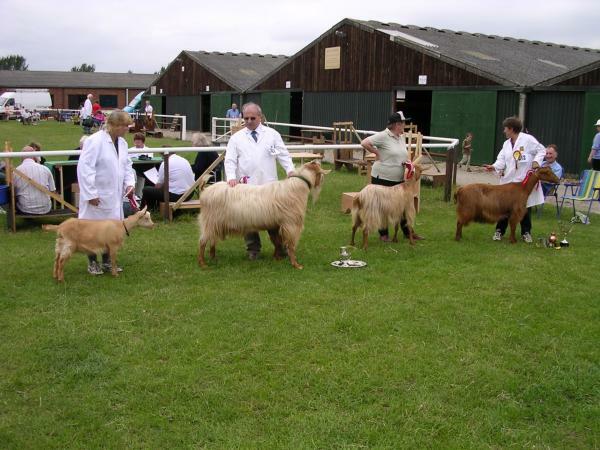 may attend the annual Breed Show, under the Rules and Regulations of the B.G.S.